Thanks to 2017 being a banner year for a host of cryptocurrencies such as Bitcoin, Litecoin, and Ethereum, everyone on Earth is now aware of the existence of these digital assets. Buoyed by the massive market gains last year, cryptocurrencies, in general, seemed to have passed the litmus test to qualify as a legitimate investment vehicle. With its success, a number of institutional investors have already joined the fray, grabbing up virtual assets to diversify their portfolios. However, Bitcoins viability as an investment option is not the only exciting part of the equation. Apparently, even big tech companies are amazed at the Bitcoin model and are now looking for ways to adapt the technology behind the cryptocurrency to improve their own businesses. 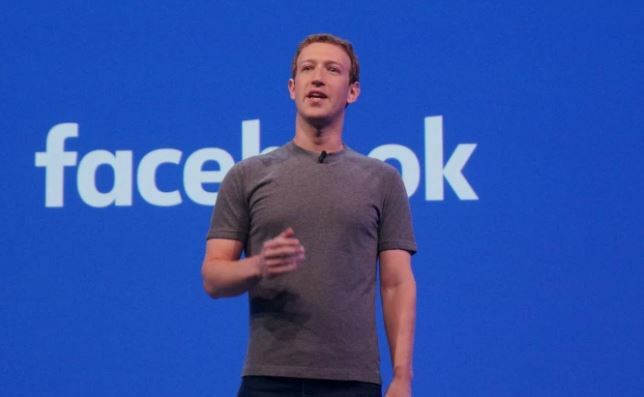 In particular, Facebook founder Mark Zuckerberg looks up to the Bitcoin model seeing it a possible solution to problems that Facebook, and the internet in its entirety, are facing today. As Zuckerberg puts it, the internet today is way too centralized, controlled only by a handful of tech giants including Facebook. Now, Zuckerberg wants to study technologies such as encryption and the blockchain as possible means of decentralizing internet control. Back in the 1990s during the early years of the internet, many view it as a way to decentralize power – to put “power in people’s hands” as Zuckerberg puts it in his Facebook post. However, the opposite has happened and, today, internet control is so centralized that a few corporations can make sweeping decisions that will affect all netizens. Furthermore, even governments use the technology to spy on its citizens, a far cry from the original promise that heralded the internet as the place where people can be free from any form of political interference. “But today, many people have lost faith in that promise,” Zuckerberg noted. At the moment, Zuckerberg is just planning to use the technology behind Bitcoin to improve user experience on the social media platform. But of course, it does not mean that he won’t allow Bitcoin itself to be an accepted mode of payment for transactions done via Facebook. After all, Facebook also harbors ambitions to enter into eCommerce, an area that is currently dominated by well-entrenched rival Amazon. By accepting the popular Bitcoin as Facebook’s currency, the move could unlock the huge eCommerce potential of Facebook’s more than a billion active users.